The combination of the U.S. FED raising rates and OPEC raising Oil prices has pushed the global economy to the edge. 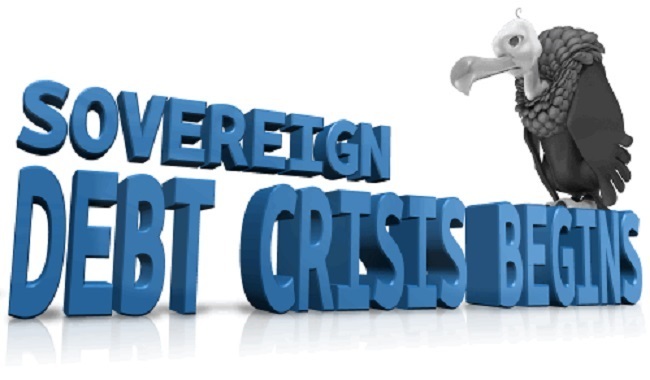 Latin America and Europe are in a sovereign debt crisis and Asia will soon join. We talk about this in today’s Radio Free Wall Street. Radio Free Wall Street’s daily webcast for May 28th has been posted. Click here to listen now.